We’ve all been there! Waiting in line for quite some time to meet your favorite, or your child’s favorite, Disney character. It’s hot, it’s humid, and to see Anna and Elsa, it’s taken well over 2 hours. Then the time has FINALLY come. It’s your turn! But by the time you get there, you’re exhausted; you just take your picture, ask for an autograph and leave. Then you realize after you left, you barely made the most out of the experience. 1. Don’t worry about the pictures! While we’re in any of the amazing Disney parks, especially in this day and age, we have to experience everything through a screen. Most everyone has forgotten to put away their camera or smart phone and just experience all of the amazing things around you. 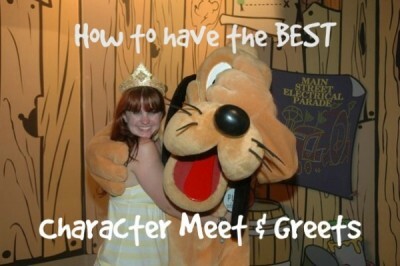 The same could be said for your character meet and greets! There are some absolutely fantastic Disney PhotoPass Photographers who will be more than happy to take your camera or phone and take various pictures for you while you experience what you stood in line for: the character! Rapunzel being my favorite, I’ve met her many MANY times, each time just as magical as the next. And let me tell you, those PhotoPass Photographers know what they’re doing cause some of the photos I’ve gotten are amazing. And I know for sure I wouldn’t have been able to have captured such a magical moment! This may seem like a total obvious one but no kidding, I have seen so many families and individuals who have missed out on great opportunities with some fantastic characters. Those characters days are made when you truly interact with them! 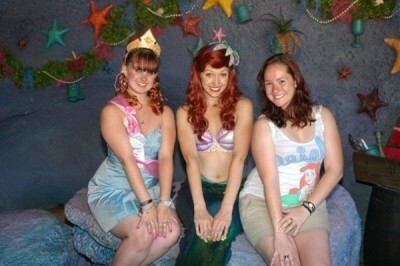 It’s so rare for a Guest to really take a moment and interact more than just get that picture and autograph. So when you do, magical things can happen. One of my absolute favorite interactions with a character, or rather characters (surprisingly not Rapunzel) was when I visited Mickey and Minnie one night. 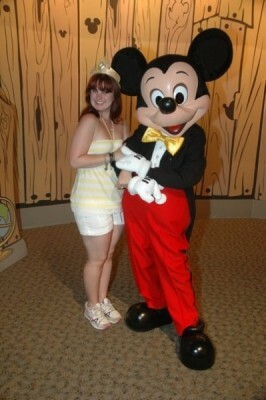 This was when they were both still in City Hall on Main Street at the Magic Kingdom. I went during a very non-busy time (stay tuned, I’ll get to that in a sec) and the line was pretty much empty. Yes, I was by myself but while I lived in Orlando, I really enjoyed going to the parks alone every once in a while. Mickey and Minnie were both there and I talked to them for…maybe 20 minutes? No kidding. There were no other Guests showing up, nothing, so it was the PhotoPass cast member, Mickey, Minnie and I. I asked them about things in the room, how their day was, where was Minnie’s ring at? Fun things! They proceeded to show me Easter eggs in the room, Mickey proposed to me, and we got a GEM of a photo that I’ve never really seen replicated. Totally Minnie’s idea! Then Guests started showing up again and we said our goodbyes but that time just flew! And I knew that those characters truly appreciated the time and FUN I took in playing with them. It’s one of my fondest memories for sure. My last tip is to plan accordingly so that you can fully integrate the first 2 tips without so much hassle! If you don’t mind missing them, think of the times when there are parades or say fireworks; THAT’S when you should go to a meet & greet, if you don’t already have a Fast Pass for that particular character. 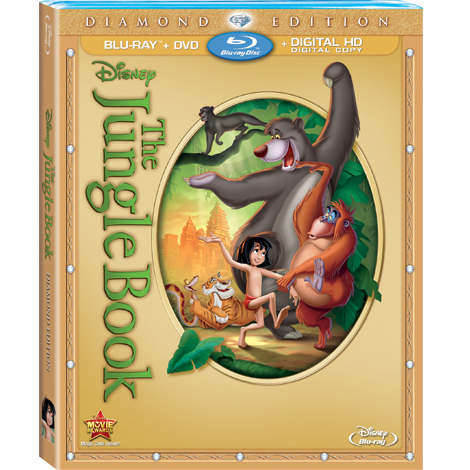 Now of course, I would recommend this more to our veteran Disney Parks visitors because you just gotta watch those parades and fireworks if you haven’t ever! But for those who, like me, have seen Wishes about 1287592387529 million times (it never gets old) then I would recommend that you go see whomever your heart desires during this time! This mostly goes for characters in the Magic Kingdom of course. If you don’t like waiting in line regardless, thank goodness for these FastPass options for the more popular choices like the aforementioned Anna and Elsa or *cough* Rapunzel. Otherwise, at the front of each park, there is a Times Guide you can pick up that will have the times for all character meet & greets as well as their locations within the parks. That way, you’re able to plan accordingly to get in line early so eliminate your waiting time. If you misplace your Times Guide, as I often do, never hesitate to ask a Cast Member. Most of them have a great little handy dandy book for the day that will help guide you in the right direction and tell you where to go. I hope my tips have helped you in your future endeavors on interacting with the best characters in the World! Whether the meet & greet is for you or a loved one, it should be enjoyable for ALL involved! Let me know in the comments below if you have any other tips or if you’ve taken my tips and how they’ve helped! Great tips! Thanks for thinking of the details and imparting your wisdom. I love the characters, it’s magic each and every time, but haven’t had it in me to ask the group wait, or veering off. Anywhere disney is a must go. Now I can (try to) do it all! These sound like really great tips. 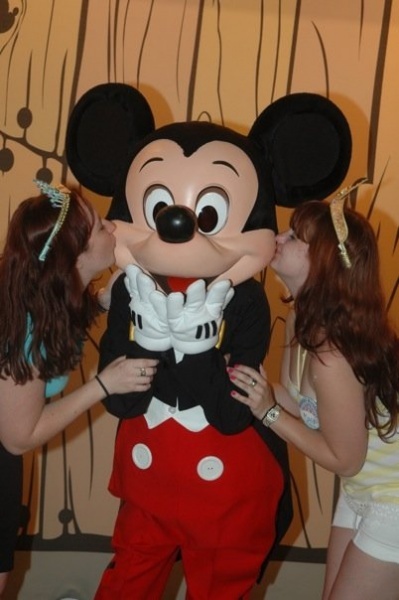 Lat year when my family and I went to Disneyland we made our last day (of 3) the day to do character meet and greets. We got to the park before it opened and met Goofy and Mickey in succession at park opening on Main Street. Then headed to over to meet Anna and Elsa. My son’s favorite characters at the time (he was 2) we’re Mickey, Anna, and Elsa. And what did he do when he met them? FROZE! He was so shy he wouldn’t even look at them. They didn’t have Fast Passes for Anna and Elsa at the time so I waited in a 2 hour line on a hot humid day and he wouldn’t even look at them! Thankfully my daughter who was 8 was more than happy to talk to them and pose for pictures. Afterwards my son realized his missed opportunity, but it was too late for him on that trip. He still loves them and Mickey, so hopefully next year when he’s 4 he’ll be his talkative self with them. But even though we planned to do the character meet and greets that day we only met those characters and Winnie the Poo, Piglet, and Tigger. Hopefully with these tips we can make the most of the meet and greets. We’ve been 4 times in 3 years and have barely met any characters, I feel like we’ve been missing out.